The bustling market town of Keswick, set amongst the mountains and between 2 lakes, is thought by some to be the capitol of the Lake District, and rightly so as it is the hub of all things Lakeland, whilst attracting a great many visitors all year round. Keswick has many shops and a cosmopolitan feel about it with numerous restaurants, café bars and country pubs, which have a great allure when the weather turns wet as often happens in the Lake District, preventing you from venturing onto the local fells. Why not relax in a pleasant tea room and mull over your next route or walk? Cottages Keswick, self-catering accommodation comes in all discerning categories including, converted barns, farmhouses, apartments, cottages, bungalows, family houses and large houses set within their own grounds. Notwithstanding the beautiful locations, from town centre Keswick, peaceful village to remote Lakeland valley. 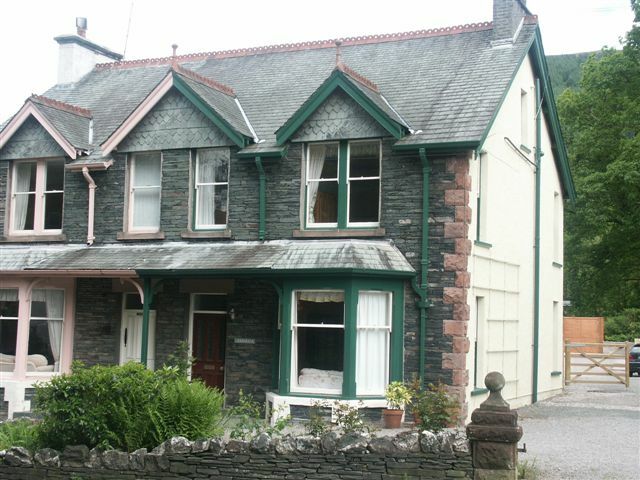 With such a large variety of cottages in and around Keswick, there is without doubt something to meet everyone’s personal and unique tastes. 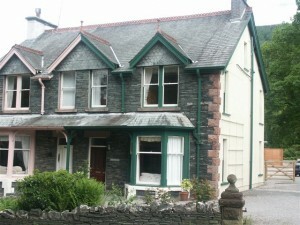 With this in mind you should easily be able to find cottages in Keswick which meet you budget and needs. Finding the appropriate self-catering cottages for your needs can save you money as cottages do come in all shapes and sizes, with different facilities and grading’s, locations and situations. 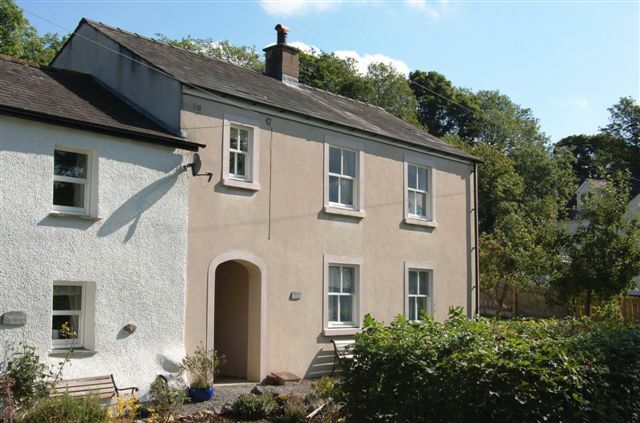 It is a popular belief that booking last minute will yield a bargain, although that myth I will dispel for you now as quality matters in today’s market, and all the great “cottages Keswick” will have been booked months in advance. If you want quality do your research and book early so not to be disappointed. Should you intend to bring man’s best friend along to enjoy the fresh air and walks you will find most cottages Keswick are pet friendly, permitting dogs, although it is worth checking when you book. Most public houses will also permit dogs in the main bar areas, although once again it’s simply easier to ask first. What Does Keswick have to Offer? Keswick boast an array of many attractions, for tourists and walkers alike. 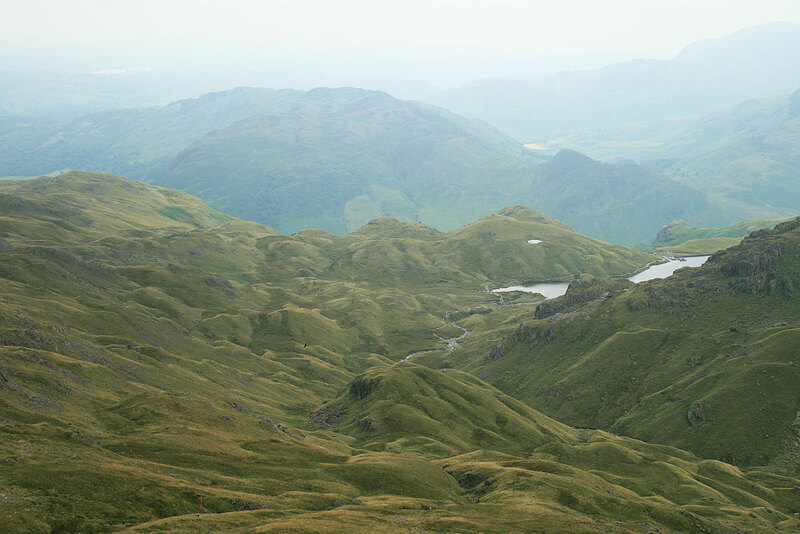 You may walk many of the local peaks such as Skiddaw, Latrigg, Cat Bells and Helvelyn, ramble through Borrowdale and for a family walk, suitable for buggies, try the old railway path from Keswick to Threlkeld. For something different, why not visit the impressive prehistoric monument of Castlerigg Stone Circle on the plateau of Castlerigg fell. For warm summer days take a picnic, sit on the banks of Derwentwater or Bassenthwaite Lake. Should mountain biking be your pleasure, there are many cycle routes plus there are the specifically built trails on Whinlatter Pass, just above Keswick, where you can hire bikes. The shops of Keswick sell everything (all your outdoor needs are covered with an abundance of outdoor shops) from antiques, books, paintings, pottery, jewellery, speciality foods and local produce, as well as clothes, gifts and traditional toys. There is the Keswick weekly market on Saturdays which sells some great local Lake District produce. Well that about sums it up for Cottages Keswick and I hope this article has been informative and helpful to you in planning your next short break or holiday to the Keswick area. Feel free to make any comments and or suggestions below and please share with your friends. There is an abundance of holiday accommodation within Keswick and the surrounding area, with Campsites near Castlerigg Stone Circle, Guest Houses, Hotels and local pubs. 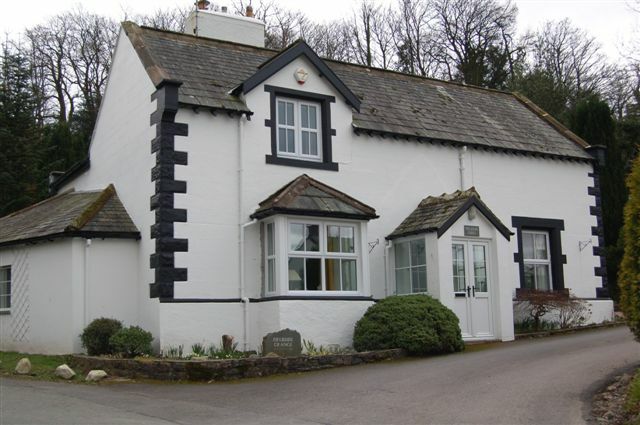 For a pet friendly home search our Lake District Cottages for a local cottage in Keswick or the surrounding area. All Cottages Keswick pictures supplied by Cumbrian Cottages.